When Dinsan Francis of chromestory.com asked whether I was interested in helping him build a new version of the site, I accepted immediately. When Dinsan Francis of chromestory.com reached out to me and asked whether I was interested in helping him build a new version of the site, I accepted immediately. I knew Chrome Story as one of the more prominent users of my WordPress theme Rams, and I was excited by the prospect of giving the site a design it could call its own. That new design launched earlier today. 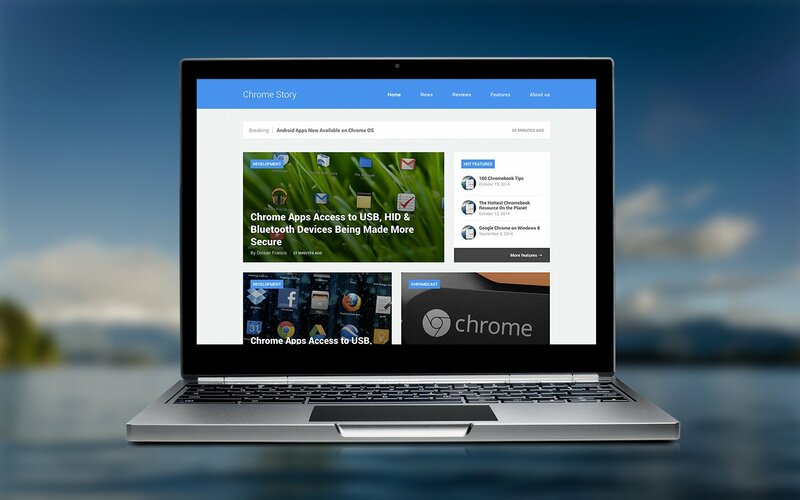 Chrome Story 2.0 is faster, leaner and a lot more friendly towards smartphones and tablets than the previous version. You can find more information about the project in the portfolio. Building a tech site has been a dream project of mine for a while, so designing and developing Chrome Story 2.0 has been a blast. →Is It Too Late to Drink Coffee?